It has been a tortuous eight-year process, but David Beckham's long awaited MLS franchise is finally close to joining the American league and playing some games. Inter Miami will join the MLS as an expansion team for the 2020 season, with Beckham front and centre as one of the owners, and the public face of the team. 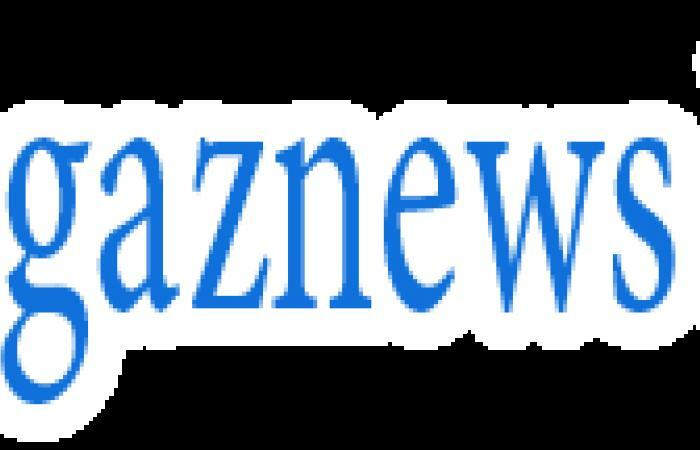 As part of his deal to sign for LA Galaxy back in 2007, Beckham negotiated an option to own an MLS franchise for a discounted fee of $25million once his playing days finished. The wheels were finally set in motion in 2013 when he confirmed he would set up shop in Florida, under the rather unwieldy working title of 'Miami Beckham United.' However, the name of Inter Miami was later settled upon - with the club in its current guise officially founded on January 28, 2018. 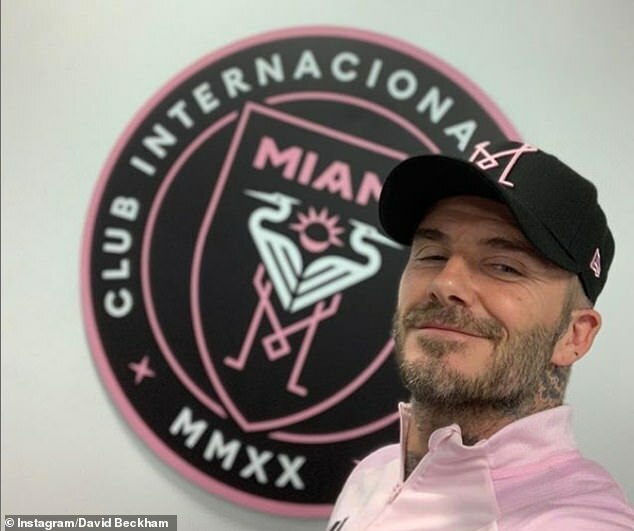 Beckham is one of six owners of Inter Miami - other investors are Simon Fuller, who formerly managed the Spice Girls (featuring Beckham's wife Victoria); Bolivian billionaire Marcelo Claure; Florida businessmen Jorge and Jose Mas; and Japanese banking chief executive Masayoshi Son. Among the other working titles for the team were 'Miami Vice', 'Miami Current', and 'Miami Fusion', the former MLS franchise based in the city who folded in 2002. However, Inter Miami was settled upon, and with the crest and team colours unveiled in September 2018. The team will play in eye catching black and pink. The crest - designed around the art deco style which features heavily in Miami's architecture - features two interlocked herons, the giant birds being native to Florida. Around the edge is the club's full name and the roman numerals 'MMXX', meaning 2020, the year Inter will finally enter MLS. Perhaps the most drawn out aspect of Inter Miami's extended birth has been the debate over where they will play their home fixtures. Beckham and the ownership group are aiming to build a 25,000-seat stadium at Miami Freedom Park, but planning obstacles and an expensive clear-up of toxic waste means a new ground will not be ready for the team's debut in 2020.